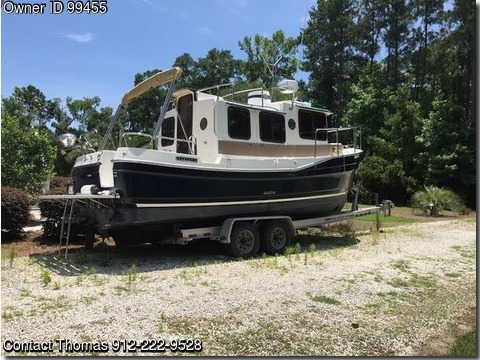 Please call boat owner Tim at 850-384-5772. 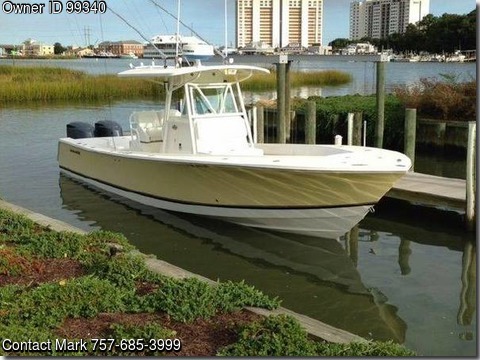 Garmin GPS Fish Depth finder, FM two way radio coast guard approved with antennae. 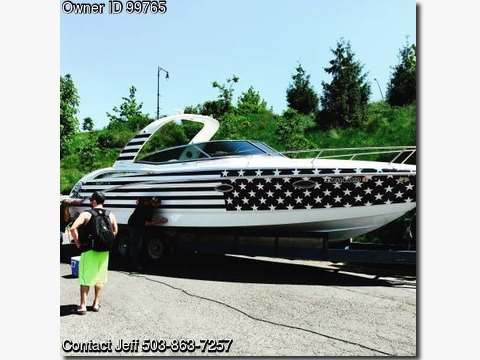 Please call boat owner Randy at 330-770-5866. 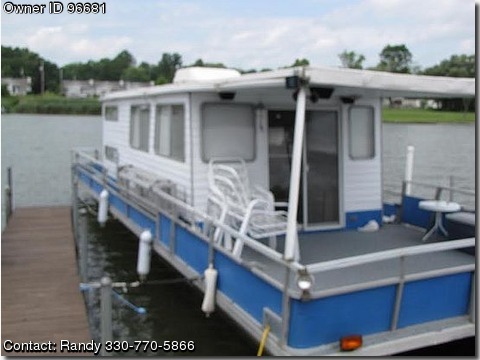 New treated plywood decking and carpet 2012 newer AC, frig, microwave, stove, port-a-potty, sleeps 6, engine hasn&#39;t ran in 5 years, 4 axle trailer. 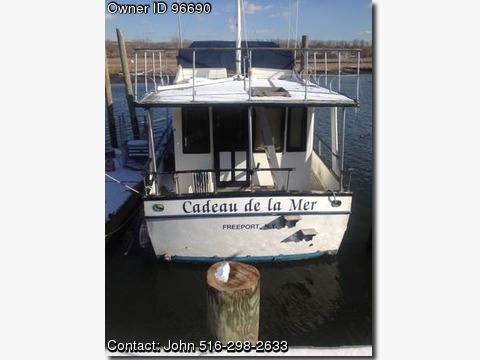 Please call boat owner Carl at 585-233-5445. 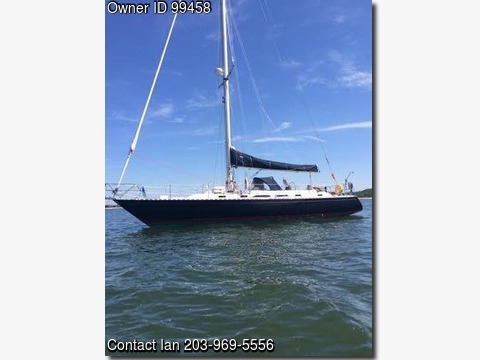 Roller furling jib, rubber dingy outboard, life jackets, sleeps 5, stove icebox, plenty of supplies, equipment, hardware, original shipshore radio, very nice condition. 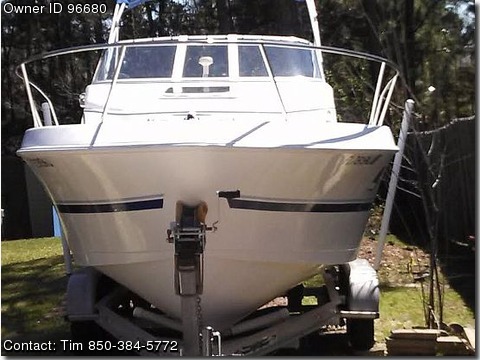 Please call boat owner Robert at 425-418-4148 or 425-316-8424. 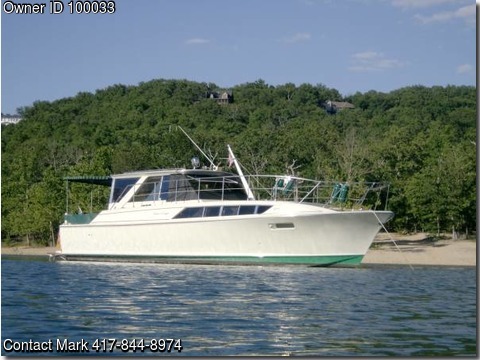 Recent survey notes vessel 2nd only to &quot;Bristol&quot; new. 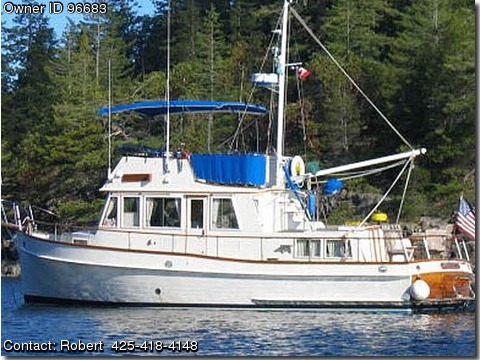 Coast Guard pack, sleeps 6, documented, prof. maintained, covered slip available. 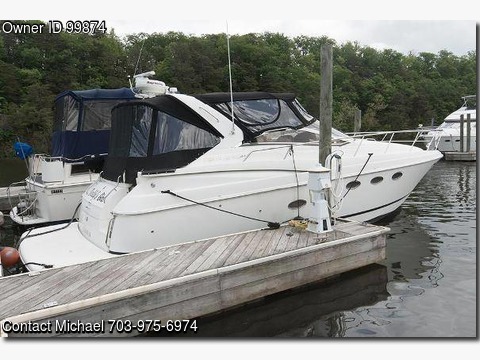 Please call boat owner Chuck at 252-671-3137. 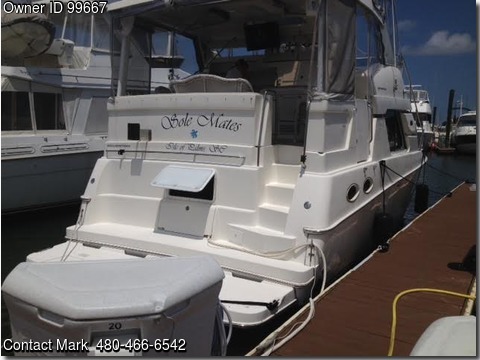 Newly painted mast and hull. 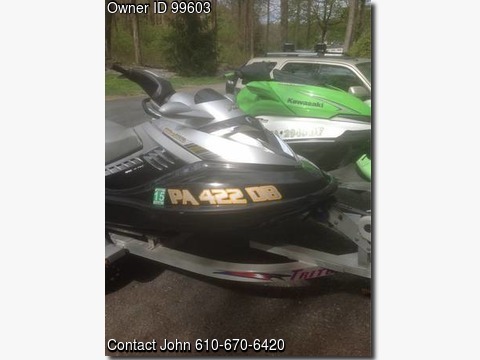 Please contact the owner @ 612-889-5721 or amgroleau(at)comcast(dot)net. 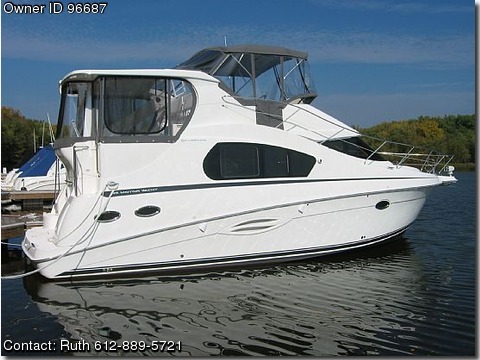 Twin 8.1L Crusader gas engines 300 hours Generator – 125 hours Cedar lined closets Norcold ACDC fridgefreezer 2-burner stove and Sharp Convection Microwave AC and shore power, fresh water washdown Includes Kingdome satellite receiver Raymarine Tridata Marine VHF radio Rudder Indicator Trim Tabs Compass 20&quot; flatscreen with DVD player salon 2- 15&quot; flatscreens with DVD players in staterooms. 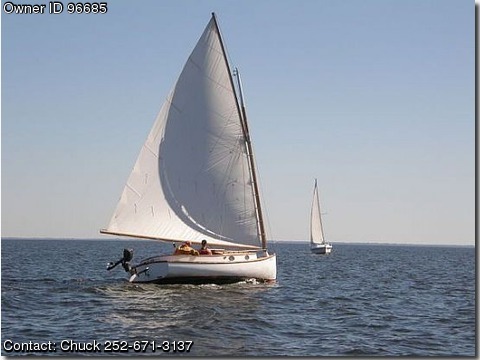 Please contact the owner directly @ 231-348-2017 or pbayster@live.com.A very nicely restored antique wooden boat. 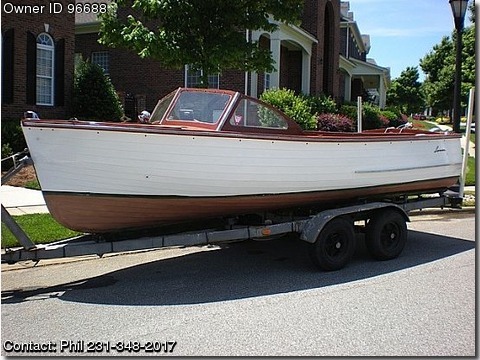 excellent condition as is all wood. 253-218-8775. 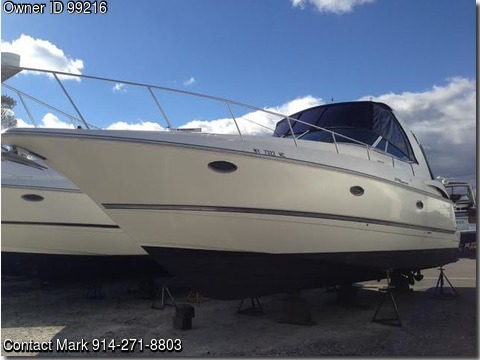 2005 Sea Ray 180 Sport in excellent condition. 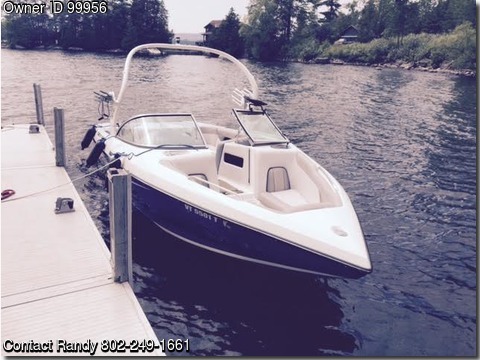 Mercury IO 4 cylinder 135HP cruise 30 MPH or wide open 40 MPH seats seven. New Bimini top and new tires on the trailer. 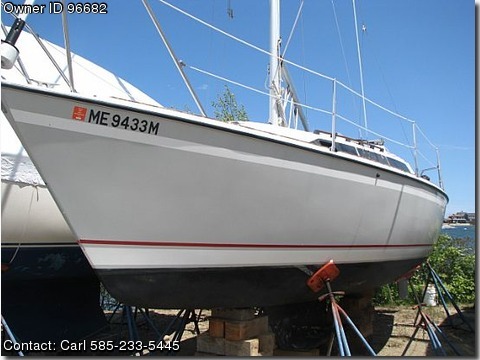 The boat has a new prop, 5 life jackets, one towable tube for two adults with tow rope, two bumpers and an anchor. 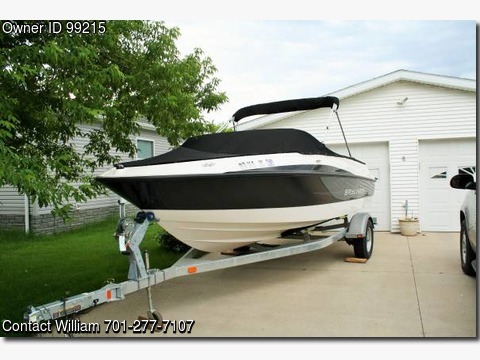 the boat and trailer has been serviced and stored indoors since October. 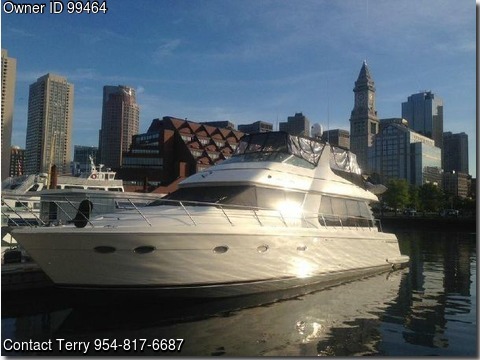 I bought the boat last July it was winterized then. 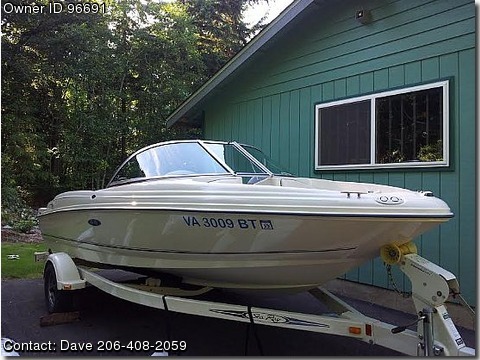 When I purchased it I had a detail inspection done from Sea Ray in Federal Way I used the boat four times last summer on lake tapps. 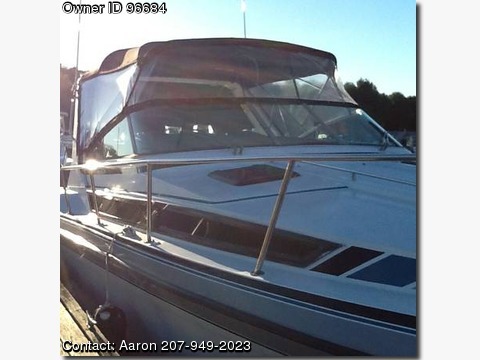 I had the boat and trailer inspected and serviced prior to winterizing this winter. 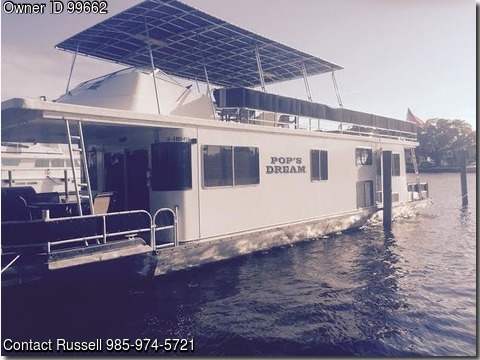 The Bimini top was installed two months ago while in storage by professionals. 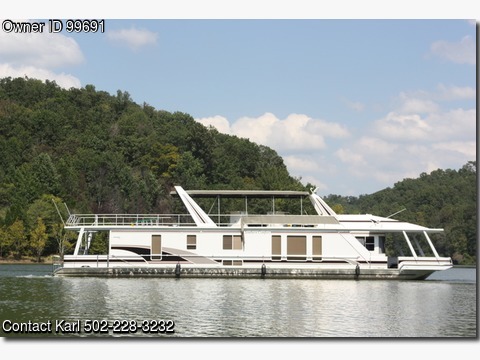 The boat was purchased from a army vet who brought it from West Virginia in 2010 he had it in heated storage until I bought it in 2013 he had not run the boat for three years. 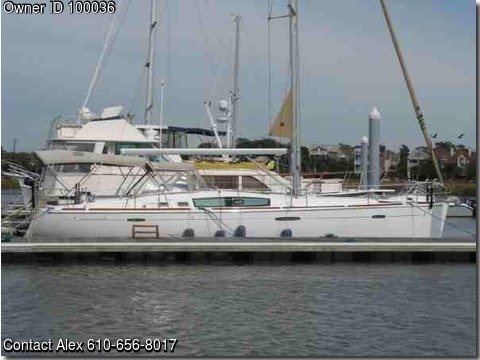 This boat is like new, never been in salt water. 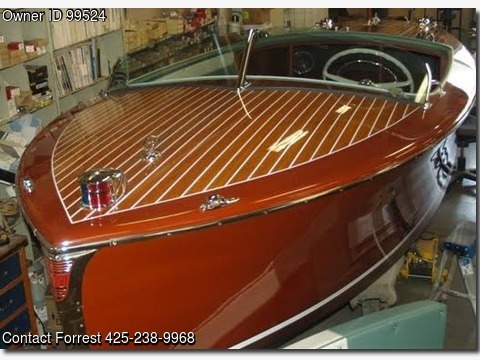 I have all the records and manuals that were turned over to me plus the inspections and service I have had done. I&#39;m taking a huge lost on this, as they say my loss is someone&#39;s gain. 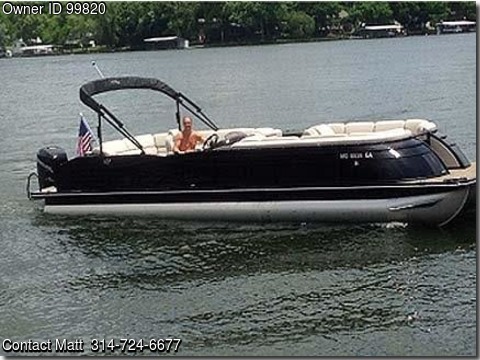 This boat is ready to go, nothing wrong just put it in the water and enjoy. 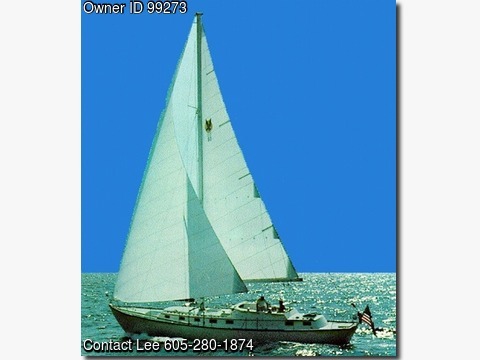 Please call for and appointment as we&#39;ll need to meet at the storage facility in Kent.